Deeply invested in the areas of healing and personal growth, Rafal gently guides people toward their own innate health and happiness through education, ceremony, soul retrieval, sound healing, and Shamanic Reiki Healing. Rafal’s intention is to assist clients and students in finding their soul’s path, their true self, their source of power and freedom. 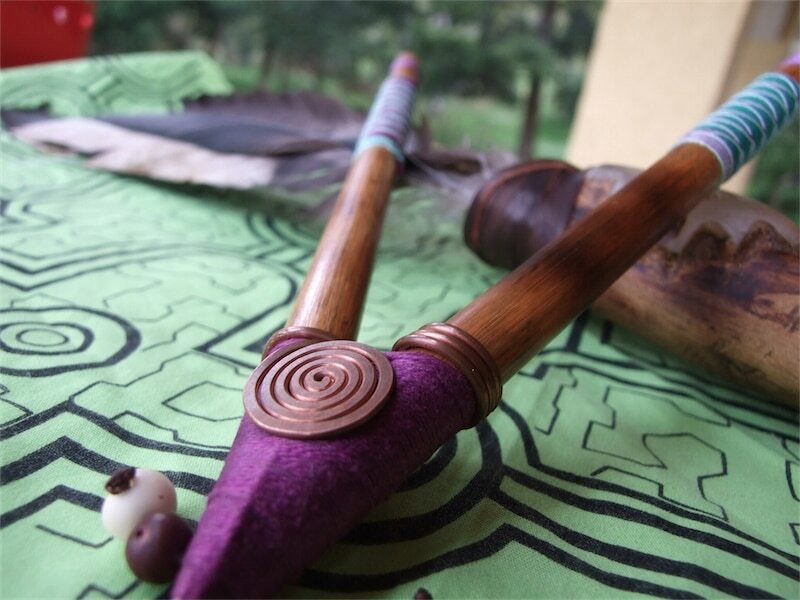 He offers this with deep gratitude to his teachers, spirit guides, and the native healers and communities who have been so generous with their teaching, healing, and ceremonies. Rafal is an Usui/Tibetan Reiki Master, Cone Master Hopo, Shamanism practitioner andSound therapist. I work in Cork and Dublin, Ireland, but it is also the possiblility consultation via Skype. Rafal believes is “The spirits are teachers, not therapists” – They are here to teach us to be better humans. The helping spirits are here to help us sort out how to live well in our time. Even Death and the Trickster along with plants, animals, and the elements are part of this cast of compassionate characters who are tirelessly committed to teaching us to be better humans. The spirits do not come to assist us for self-help or enlightenment; they come to assist us in doing the precious, unique thing we have come here to do in a way that is good for all living things.